An educational charity has stepped in to boost RE teaching after the government’s withdrawal of money. 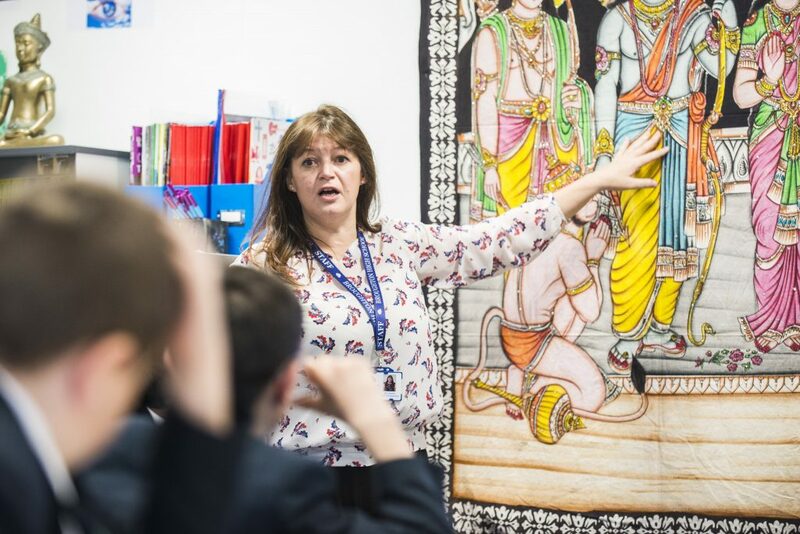 Culham St Gabriel’s, a leading trust supporting teachers of Religious Education in schools, is spearheading a campaign to help students train for RE teaching in 2013 by making them aware of the support they could receive. Working with other church trusts to strengthen the position of RE teaching has become more urgent following the government’s decision to withdraw training bursaries from RE in 2013-14, a decision which could have a serious effect on recruitment into the RE teaching profession. The trust is working with other church college trusts and the Jerusalem Trust to make potential trainees aware of the support they could receive. For 2013-14, trainee RE teachers could be eligible to apply to one of the Church college trusts for a grant towards course expenses or living expenses. All trusts welcome applications from any trainee regardless of religion or belief. However, some trusts may favour trainees’ in particular geographical locations. The trusts will consider applications from people who are training to teach RE starting in September 2013. The exact size of grants awarded will vary from trust to trust.